Envelope budgeting 101 + Psst… we’re hiring! 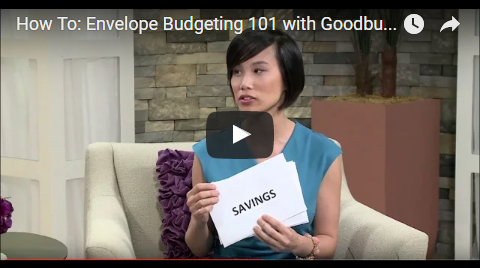 If you need a refresher course on envelope budgeting, check out this video. Our Budgeter-in-Chief, Chi-En Yu, went on TV to give a brief overview of how envelope budgeting works.